Visiting the Great Barrier Reef, Australia has been on our bucket list for years. Composed of over 2,900 individual reefs, it is the world’s largest single structure made by living organisms. Experiencing the GBR in Queensland is unlike any other place or reef in the world. Due to reef damage from tourism, fishing, and coral bleaching, we have heard mixed reviews of people visiting. We could not disagree more. Our experience was incredible. We swam between mountains of towering corals, beside sea turtles, enormous schools of fish and the occasional reef shark. 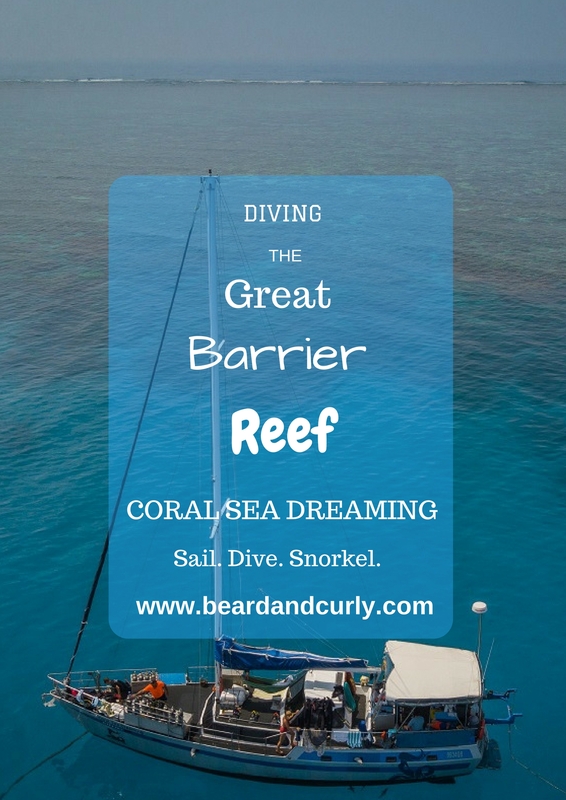 We visited the outer reef on a small sail boat with Coral Sea Dreaming. It was the perfect way to experience the reef. The GBR is a year-round destination. With that said, the weather is generally best during the dry season between August and November. However, the water temperature is quite cold during this time (bring on the heavy wet suits!). This is the high tourist season so booking is essential. During the wet season, between January and April, the temperatures are higher and the water warmer. Jellyfish are much more active during this time. During this time you can score some great last-minute deals. The Great Barrier Reef is huge. It extends 2,300 kilometers (~1,400 miles) from Bundaberg, Australia all the way to Papua New Guinea. However, all the sites are not made equal. Because of trading routes and fishing, it is best to visit the outer reef. Most dive trips originate from Cairns, the most accessible port to the reef. 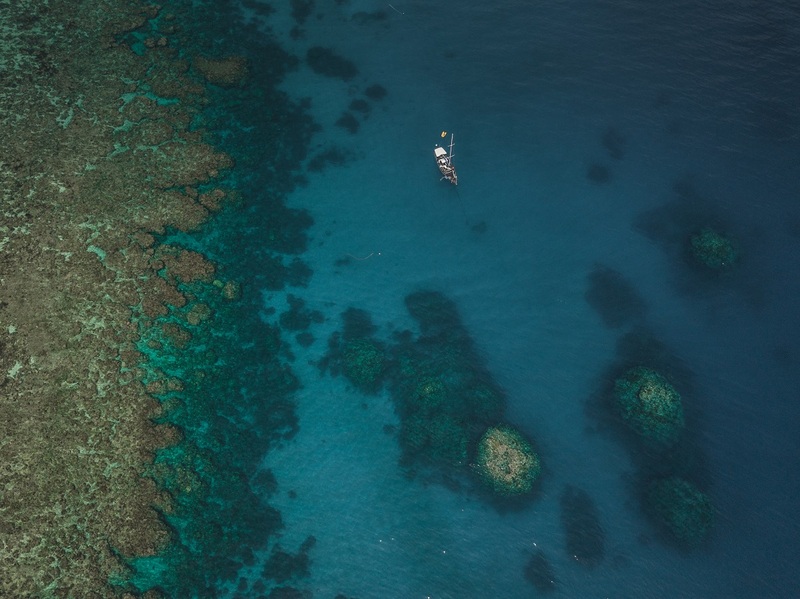 It takes around 2.5 hours to get to the outer reef from Cairns and is worth spending at least one day out at sea. We went with a small local company, Coral Sea Dreaming. The boat is a sweet 16-meter sail boat equipped with everything you need. The boat only holds 12 passengers and 3 crew so you get a personal touch. Seeing those huge boats lugging hundreds of people for day trips looks like misery to us. Getting carted around like cattle is the opposite of how we wanted to experience the GBR. We loved our adorable private cabin, saw an amazing sunset from the boat, and awoke to see sunrise over the open ocean. We went to Milne Reef, where moorings are located on several ends of the reef. Each dive felt like a complete different site to explore. It is a small reef only 1.5 kilometers long, but teaming with coral and sea life. The Three Sisters dive site was our favorite. 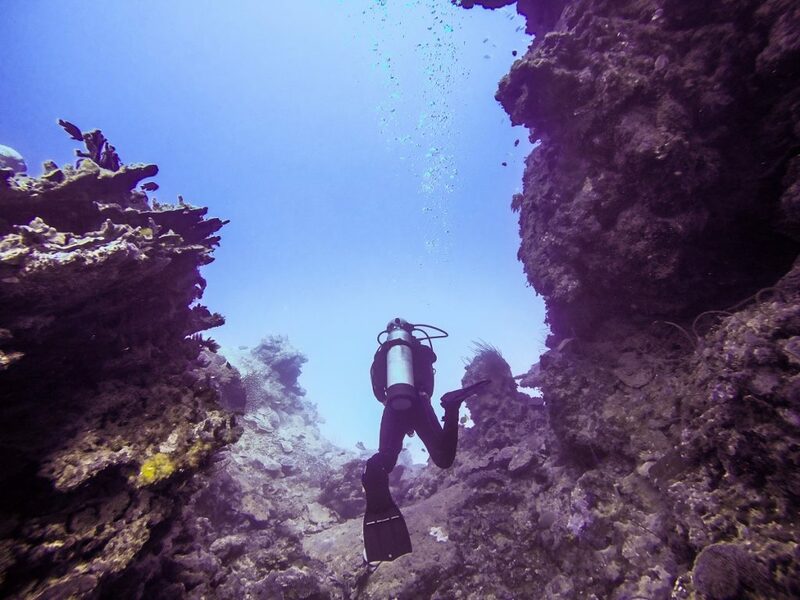 The pillars of coral were like underwater mountains. They were full of different types of sea life. With over 120 dives between us, we have never seen anything like it. The coral is close enough to the surface so even if snorkeling there is also plenty to see. Both divers and snorkelers saw plenty of reef sharks, turtles, stingrays, and some very large fish. 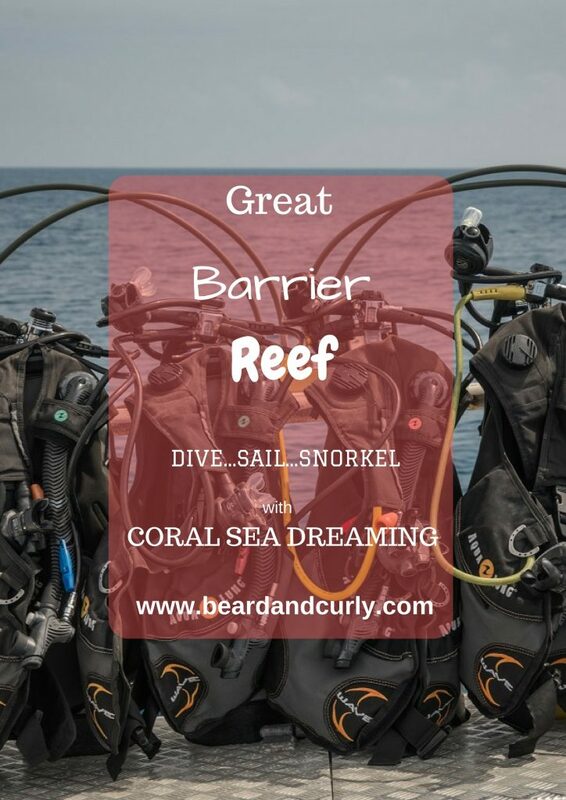 This reef as well as other nearby outer reefs are among the best to scuba in the Great Barrier Reef. *Costs may change. These are the current costs as of October 2017. Contact Coral Sea Dreaming by email ([email protected]), by phone (+61) 7 422 99000, or through the online form on their website. Heck yeah! The Great Barrier Reef is one of the most remarkable things on this planet. It is massive in size. 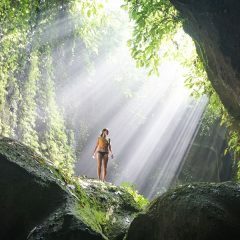 There are many jump off points, but the easiest and most budget friendly is Cairns. 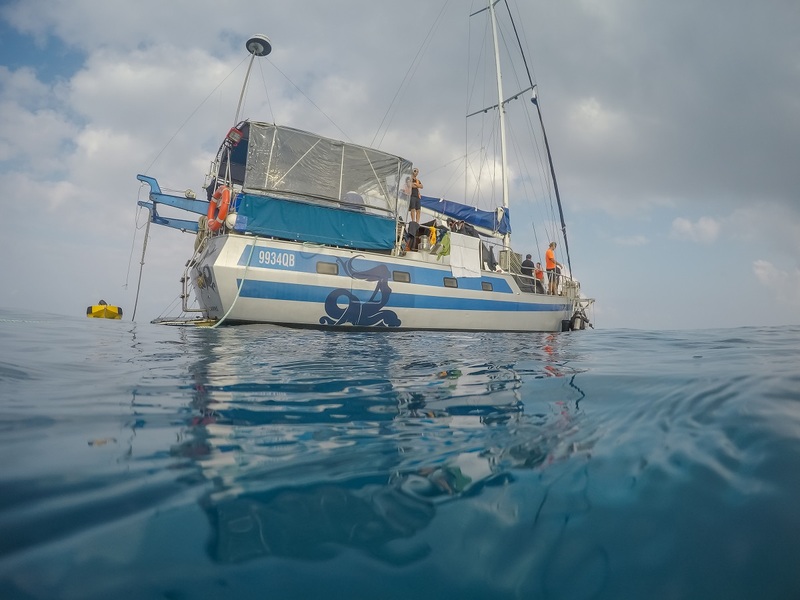 Coral Sea Dreaming was a perfect company offering a personal experience that is suited for divers and snorkelers alike. It blew my mind that many of the people on board dove for the first time. 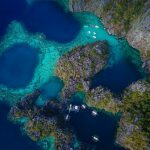 How lucky to see such an amazing place on your first dive! They also accommodate to certified divers. As advanced PADI certified divers we were given wonderful attention, but at the same time autonomy to tailor our dives and explore the GBR on our terms. 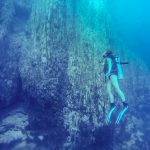 If you are looking purely for a dive trip that is 3+ days and want to log 12+ dives, a liveaboard is likely a better option. 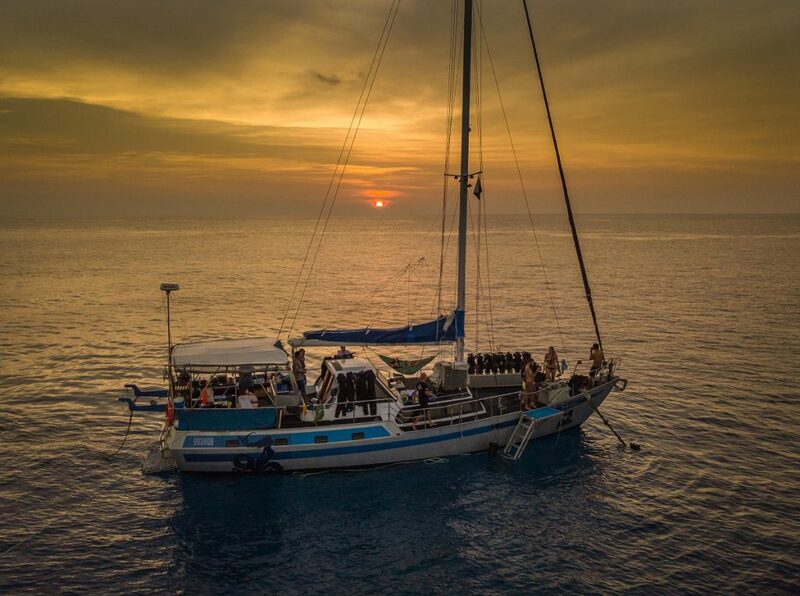 However, that will run you back $1,500 to $3,000 AUD depending on the dive boat operator and number of nights. We logged 6 dives in two days which included one-night dive. 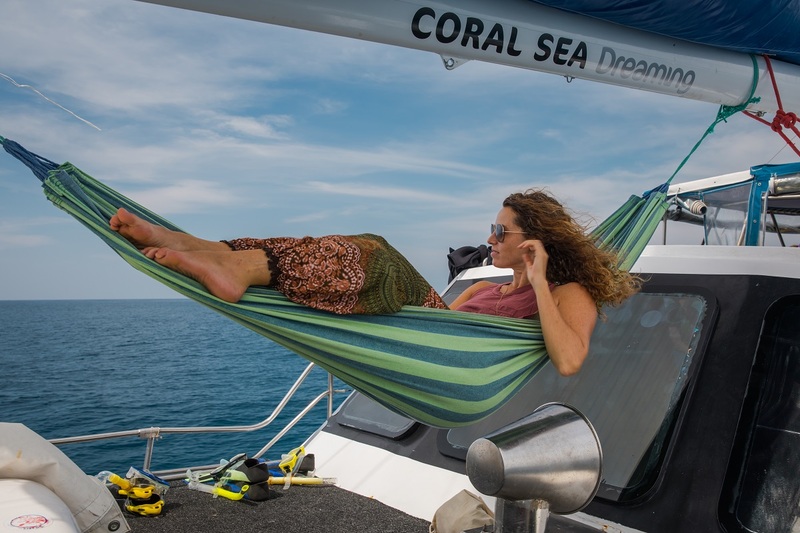 We felt it was the perfect amount of time out at sea and experiencing the Great Barrier Reef. Not only should you go to the Great Barrier Reef, you should go soon! It may not be with us much longer.